Thanks for visiting AllAroundTheGlobe.com! We hope that your review of Sveti Vlas hotels and lodging will be productive! 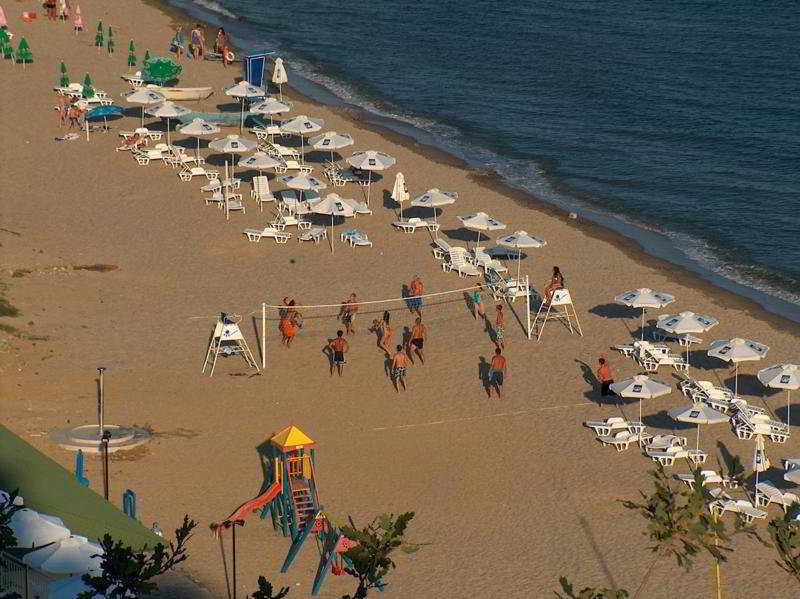 Our selections of Nessebar Hotels, Pomorie Hotels, or Sunny Beach Hotels may be more appropriate for you while visiting Sveti Vlas.